Island Time Motel i Langkawi, Malaysia: Reservér nu! 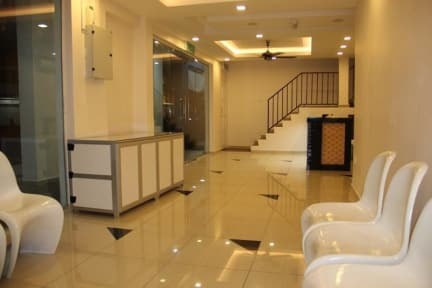 Fitted with tiled flooring, air-conditioned rooms feature an electric kettle, a flat-screen satellite TV and freshly laundered linens. Rooms come with an attached bathroom offering hot shower facility. 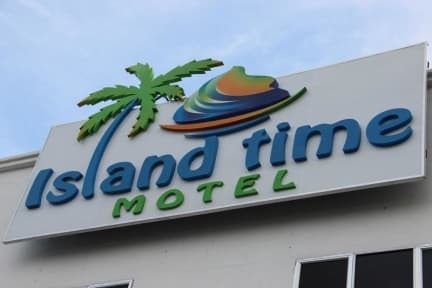 At Island Time Motel, guests can approach the 24-hour front desk staff to request for hairdryer and ironing facilities. Luggage storage is available, while airport transfer can be arranged at extra charges.